In this futuristic series opener, adult author Ahern's first book for teens, the government has appointed a court to judge ethical and moral transgressions, searing an F into the skin of citizens deemed to be Flawed. Celestine North is a carefree teenager living in this rigid world of right and wrong, but after she comes to the aid of an elderly Flawed man, she becomes the unwitting poster child for a rebellion. 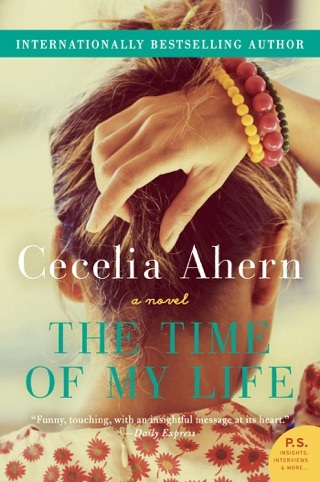 Ahern's concept is solid, seeking to examine prejudice and abuse of power, but it suffers from a superficial treatment and a less-than-inspiring heroine; even after her ordeal, Celestine still acts helpless around her beloved, Art, and her cellmate, Carrick. 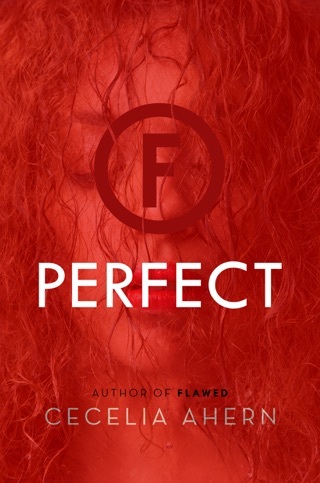 Despite the story being told from Celestine's point of view, there's little hint of an internal struggle to understand or abide by the rules, creating an unrealistically rapid swing from self-proclaimed "perfect" girl to defiant martyr. Characters are neatly categorized as good or evil, and society's rules are laid out so bluntly, early on, that it feels like a primer, not a natural component of Celestine's narrative. Ages 12 up. The book was interesting and intriguing, I’ll admit. 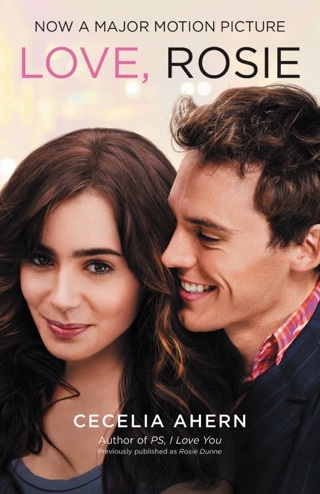 But, I think Celestine made a really bad decision that totally could have been prevented. On the bus, Art was telling her to not help the old man, and he told her what would happen. And yet she still did. I understand that it may have been the right choice on our standards, but in their world, it wasn’t. 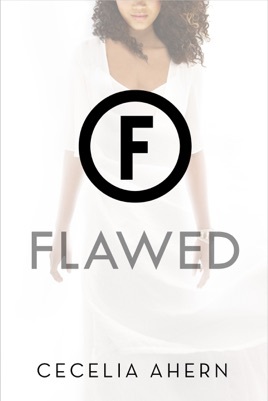 You help a Flawed, you are a Flawed. So, Celestine kept blaming everyone for her becoming Flawed and getting branded, when really, she should be blaming herself. But, other than Celestine’s complete lack of common sense, the book is good. A bit predictable, but good. 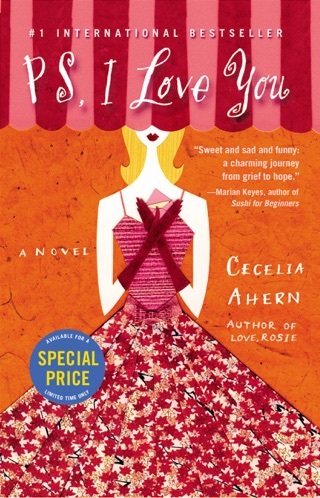 I’m a teen, I don’t read a whole lot, but this book I literally never wanted to stop reading. 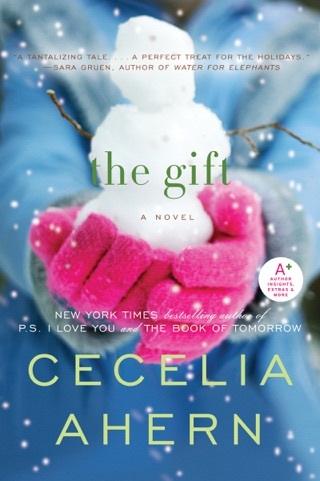 Something about the story just made me feel for Celestine and I was sad when the book came to an end. It’s similar to the hunger games and divergent, but unique in it’s own concepts and plot. Seriously, it’s definitely worth the read. 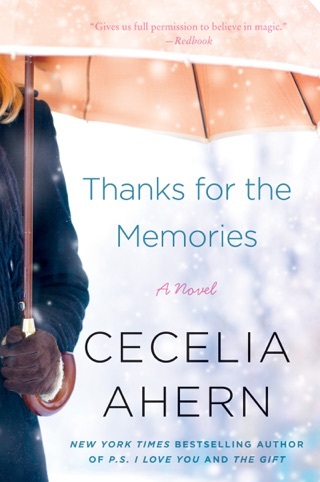 Cecelia Ahern writes another great book. 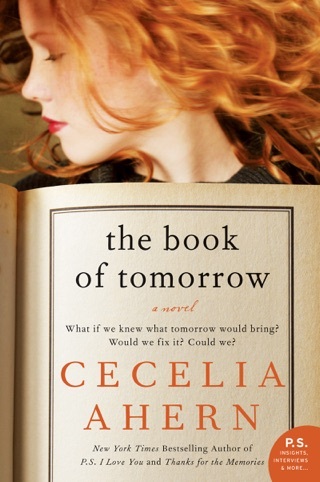 This one had a different vibe than all her other books though, and I was drawn to it because of that. This book explores the themes of mystery and crime, and then leaves you at an exciting cliffhanger in the end. Like the title says, I absolutely cannot wait for the sequel!